CEO of Zylofon Media, Nana Appiah Mensah has apologised to Dancehall artiste, Livingstone Etse Setekla popularly known as Stonebwoy and his management over the recent attack on the artiste and his team. It was reported that Stonebwoy and some officials of his record label, Zylofon Music were engaged in a scuffle Saturday. The officers, according to reports had gone to the premises of the Champs Bar in Accra where Stonebwoy was having a show to take back a car alleged to have been given to him by the company. The Zylofon team led by Artiste and Repertoire Manager for Zylofon Music, Lawrence Nana Asiamah aka Bulldog approached Stonebwoy’s team and asked that the cars which were branded in Zylofon insignia were taken away. The clash between the two teams, reports suggest led to the firing of gunshots. Meanwhile, the “Dirty Enemies” singer has explained that he fired the gunshots to defend himself “of any gruesome attack that may have been launched on him”. Many Ghanaians who have been following the misunderstanding between the artiste and his label are not happy at the turn of events. While some have condemned Zylofon Media of being unprofessional in handling the current situation, others have also labelled the employees of the firm as incompetent and incriminating Stonebwoy due to the signing of Shatta Wale. 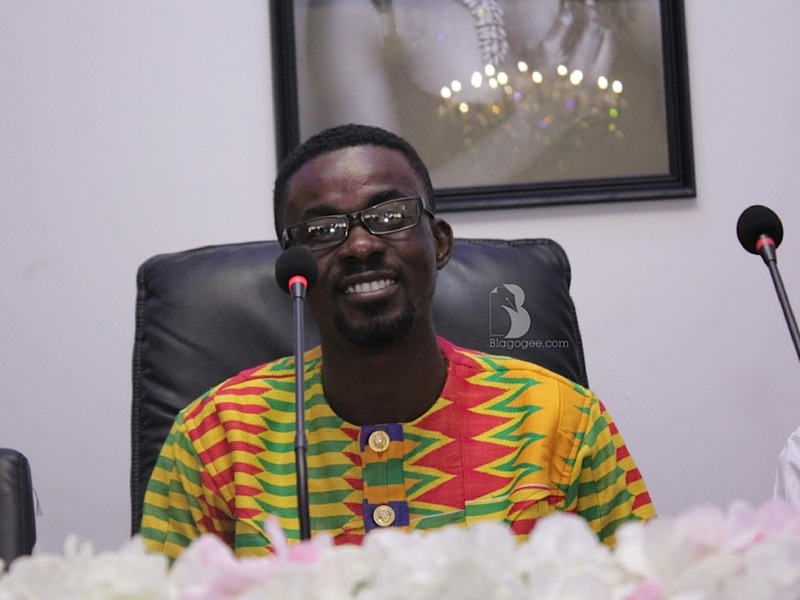 But reacting to the issue, Nana Appiah Mensah described the incident as “unfortunate” and strongly condemned the perpetrators.